The perfect jacket to compliment your golfing when the temperature dips! 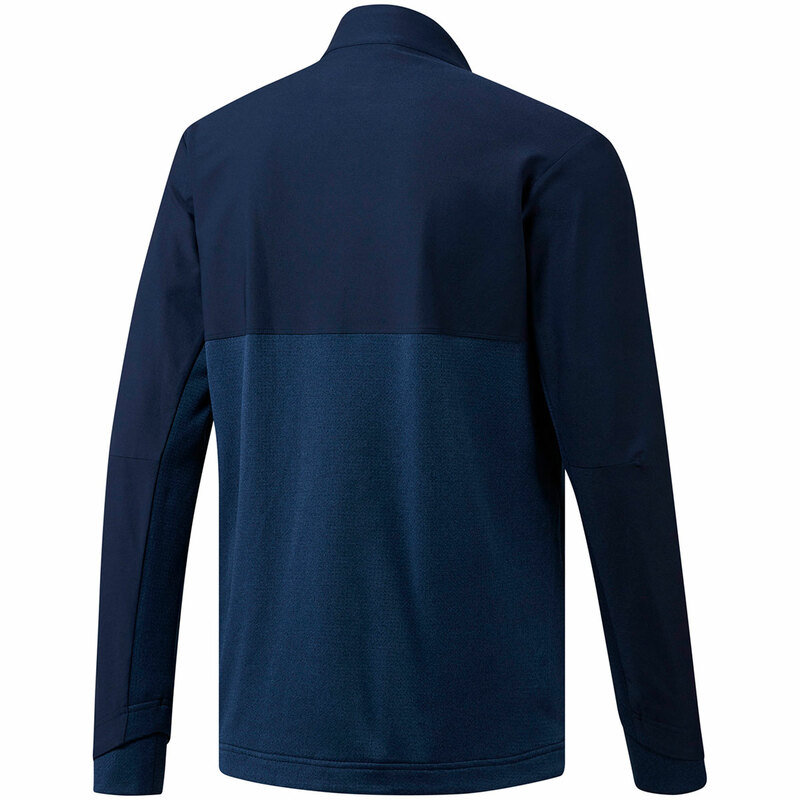 With articulated elbows you are free to move without restrictions.The water resistant fabric means you can play on through the showers and it is fleece lined for all weather protection. 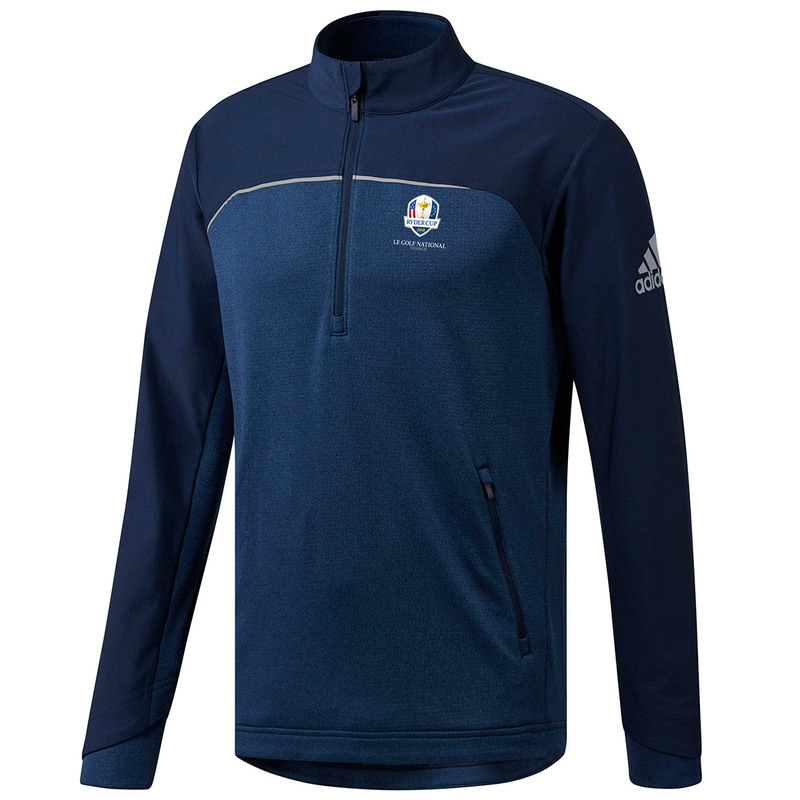 The jacket has a Ryder Cup logo on it and has front zip pockets and an internal headphone pocket.